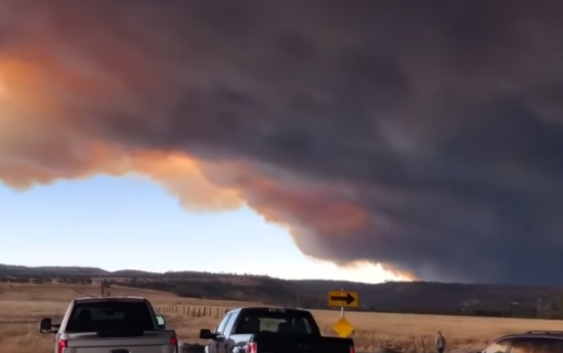 A fast-moving wildfire that has grown to 5,000 acres has prompted evacuations in California’s Butte County. Dozen of resources have been called in from across the state, according to fire officials. 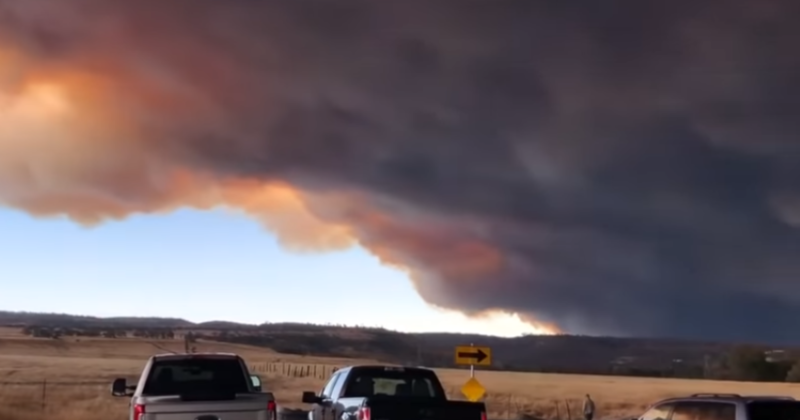 The Butte County Sheriff’s office says an evacuation order was issued for areas of Paradise, a town of about 27,000 people 180 miles northeast of San Francisco. CBS Sacramento reports that thousands of PG&E customers in Butte County have lost power because of the blaze. “This Fire is very dangerous, please evacuate if asked to do so!” the California Department of Forestry and Fire Protection (CAL FIRE) tweeted. CAL FIRE said Wednesday that a Red Flag Warning was issued for most of Northern California’s interior as well as parts of Southern California through Friday morning. Gusty winds and low humidity were among the factors that led to the warning. Red Flag Warnings are issued for conditions that could lead to “extreme fire behavior” within 24 hours, according to CAL FIRE.